You’ve tried EVERYTHING you can think of to attract more clients and take your business to the next level, however nothing seems to work. While you’re making a decent income, your savings account – tells a different story! Why can’t you keep money in the bank? – you ask! You want to break free of the “things” that are keeping you stuck with your income, but just can’t push through to the next level. You love setting big money goals (intentions) but somehow just can’t seem to reach them – despite all of your hard work. How your Money Mindset may be impacting you: Five categories of money – in which category of money are you stuck? 3 Common Money Mindset Blocks; how they may be stopping you from take your business to the next level; and a practical step to being your money mindset transformation. 3 Practical Steps to clear money clutter that’s causing a HUGE money drain in your pocket (which MANY people are doing and they don’t even realize it). Listed in the Top 50 Podcast for Entrepreneurs – 2012 Report and the Top 100 Small Business Podcasts worldwide for 2013 by Small Business Trends, Annemarie Cross continues to share her Small Business Marketing & Money Mindset strategies with entrepreneurs – globally. 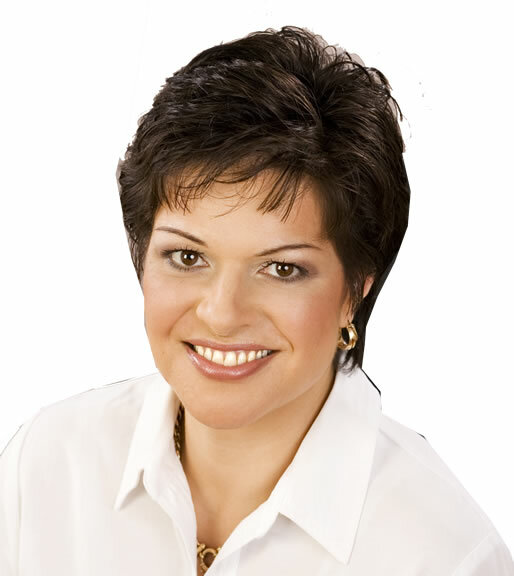 Reputed for her dynamic, inspiring and engaging presentations, Annemarie has also become a highly sought-after speaker and presenter both nationally and internationally, and has shared her empowering message on the speaking platform alongside other high-profile 6- and multi 7-figure women in business. As an International Award-winning podcast host and the CEO/Founder of media corporation – the Ambitious Podcast Network – Annemarie is regularly sought after by print, online, podcasting and radio media representatives to share her expertise with a national and international audience. Non-Members are invited to attend and participate during the training session/workshop only. PLEASE plan to attend our LIVE event to receive your free training. To receive the call-in information, click here.